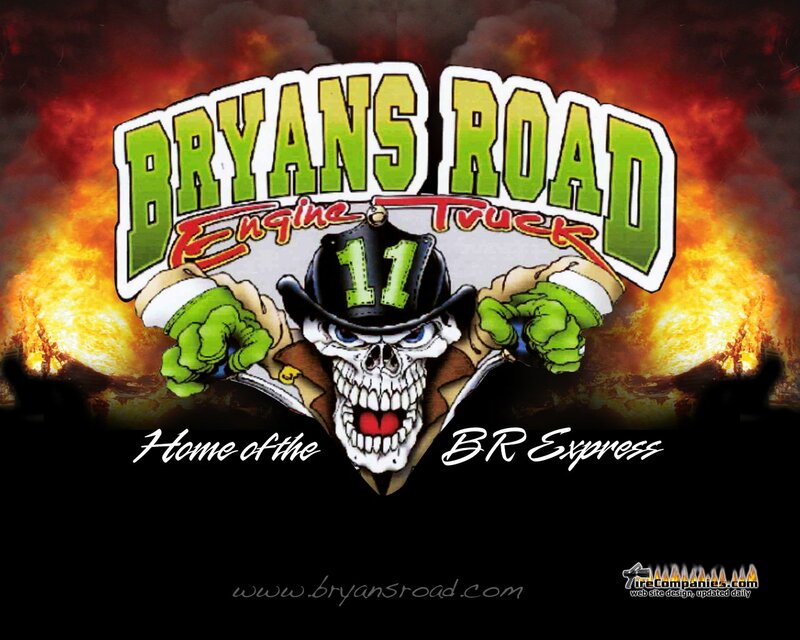 The Bryans Road Volunteer Fire Department and Rescue Squad is currently seeking dedicated, hard-working friendly people for membership. No experience necessary. Will train. Applicant must be willing to learn firefighting or EMS or both and serve the community as a professional. Experienced persons are encouraged to apply. For more information about becoming a member contact Clyde Washington, Membership Committee.